112 National Ct, Moyock, NC 27958 (#10237694) :: Abbitt Realty Co. Under Contract Sorrento. New Construction, now selling!!! Appointment recommended. Contact agent for details. 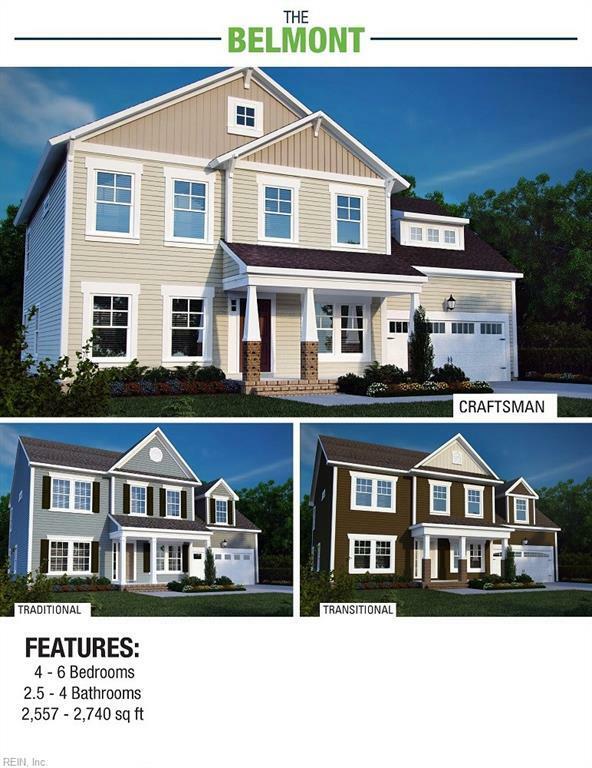 Brand new Moyock community seconds from NC/VA state line! 20,000 sq. ft. lots! 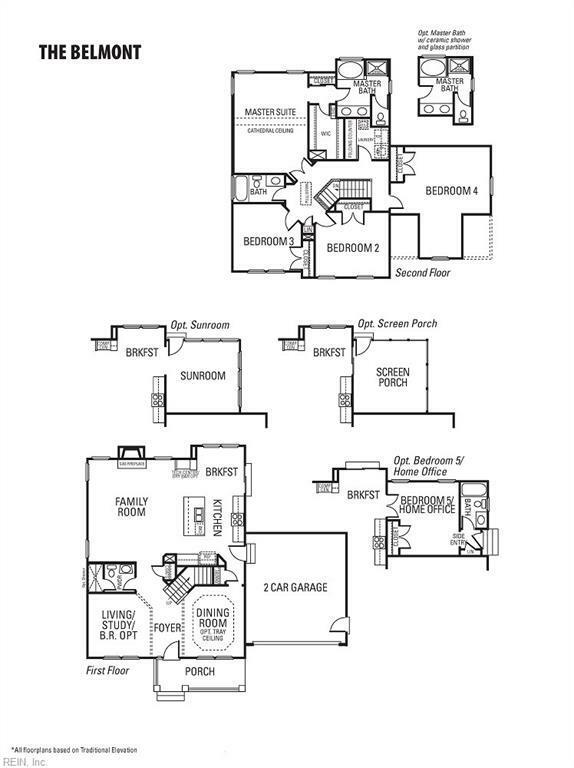 12 different floor plans to choose from starting as low as $321,750. Closing cost assistance with use of builders preferred lender & attorney. NC License #300482.